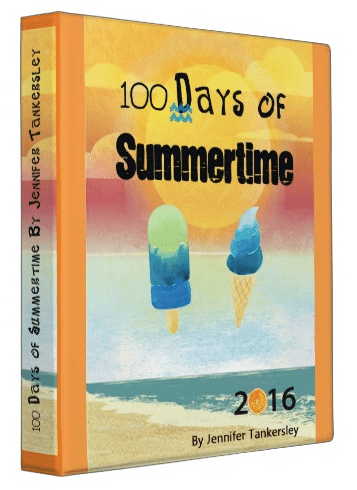 100 Days of Summertime 2016 is Now Available! It is all you need to make this your best summer yet! Here is an excerpt of the first 10 pages. 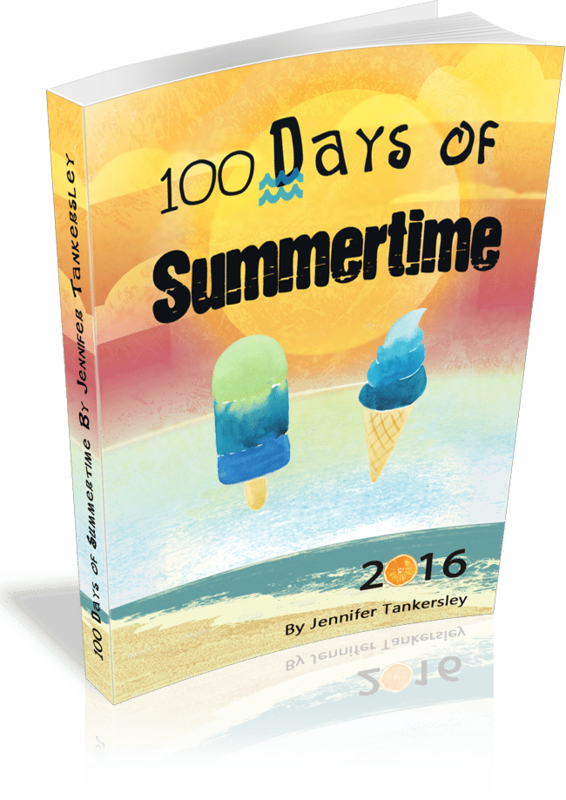 . .
Join our community for updates and the latest discussions at our 100 Days of Summertime Facebook page!